The Italian based cruise line announced will make do a full investigation and will take action to avoid similar incidents in the future. As for the passenger who caught the incident, it was businessman Sergio da Silva Oliveira according to a Brazilian blogging site. The passenger joined the ship when it departed Genoa, Italy and did a transatlantic crossing to Brazil. He caught the dumping near the Brazilian coast of Fernando de Noronha. 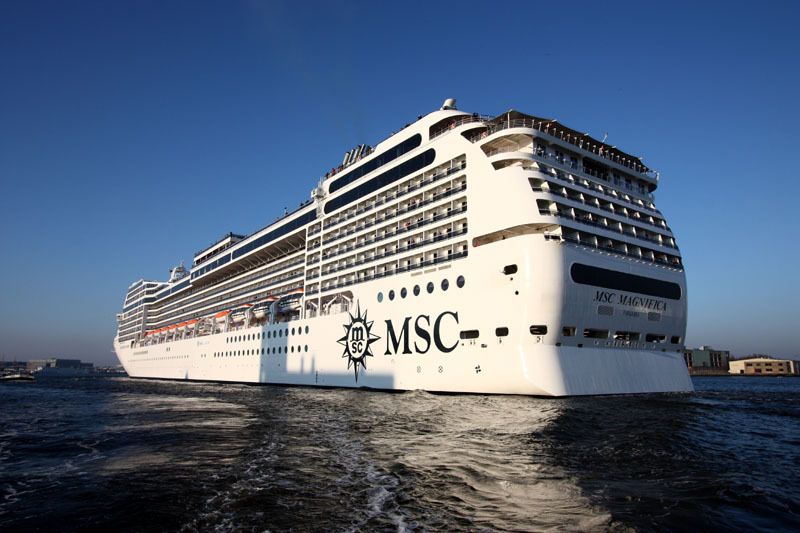 This is pretty surprising coming from MSC Cruises, will be interesting to get your thought on this in the comments below. Do you think the cruise line is taking advantage of Brazil or was it just a simple mistake?